A modern recording facility in the heart of Sioux Falls, SD. The Warehouse is a full service recording studio located in Sioux Falls, South Dakota. 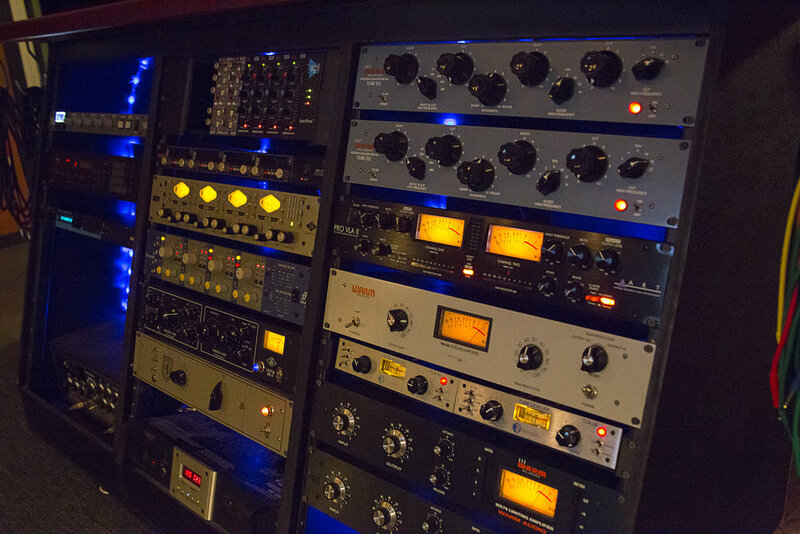 We provide a large recording facility outfitted with all of the equipment you need to bring your music to life. 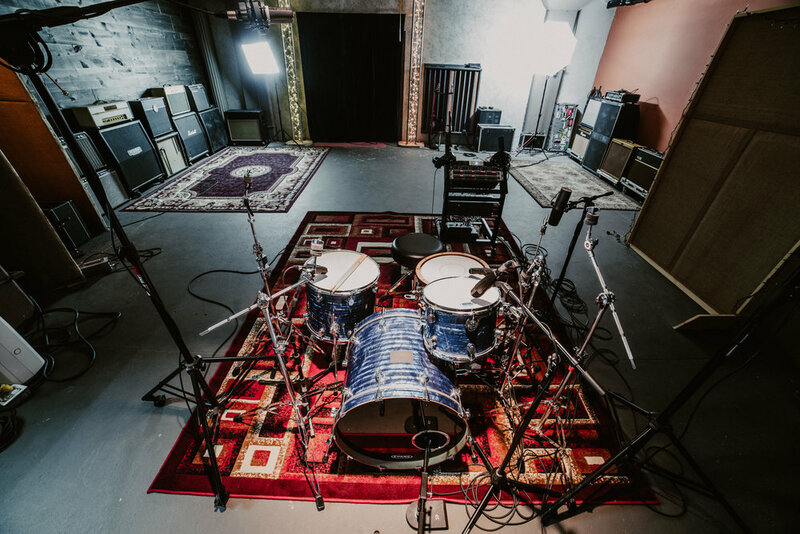 With years of experience as members of touring bands, recording in world class facilities, we have the knowledge and gear locker to create the sound in your head. Our goal is to provide a comfortable recording environment, inspire creativity, and help artists achieve the best quality recording possible.